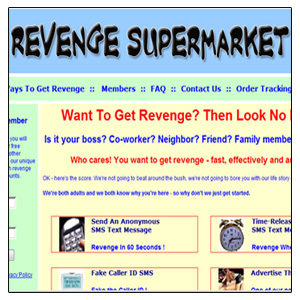 Is Revenge Good For You | Get Your Revenge Right Now! If you have a discussion with anyone about revenge then it only ever tends to go one way. ‘I don’t know about that’ people say. ‘It won’t make you feel any better’. 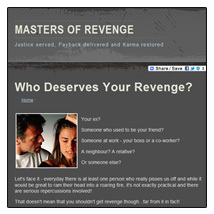 HOWEVER, there are plenty of reasons why revenge can be a force for good in your life. Let’s face it; we aren’t all saints. Not all of us can move on as easily as we are apparently supposed to. In fact I’d suggest that the vast majority of us fall into this category. Although I’m sure we’d all like to think that when we have been wronged we can quite take one deep breath, forgive and forget it isn’t in our nature. Simply put this is because we aren’t programmed to do this. When you have been wronged and no action is taken there is a feeling that somehow evil has won. As an innocent party whose heart has been broken or career sabotaged, it’s hardly a surprise that when we are hurt we want to fight back; it’s a basic evolutionary principle. It is a strange quirk of western society that when a government institution doles out a punishment it is considered justice, but when the victim does it it is revenge. The two words have such different meanings but they essentially describe the same thing, so how can revenge be a good thing? The main thing that people forget regarding revenge is that it isn’t an emotion itself, it is a reaction to an emotion: embitterment. 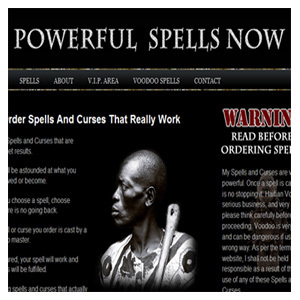 These lead to fantasies which Dr Robert Biswas Diener believes can be good for you. The research conducted by him and others states that these fantasies are functional rather than vindictive. They release positive emotions and thoughts in times of crisis which make you feel better and actually makes people less aggressive, not more. What has been found is that it isn’t actually the act of vengeance that makes us feel good. In truth it is the knowledge that people have learned their lesson. There is a sense of moral accomplishment that after doing something so damaging there is a chance that, because of the retribution taken, they might not do it again. As a result the society is better off and you have satisfied your own need to ensure that although the wrong done against you may not have been righted, it has at least been acknowledged. In many ways that is truly what revenge is about. Not the twisted plotting you see in films but rather just a desire to not be overlooked. When you feel that sense of embitterment it is usually because somebody has treated you without regard for how you feel; as though you are insignificant in work or love. Revenge is simply about reminding yourself and your persecutor that this isn’t the case, that you are worth something and that they themselves should never again think that they can trample over somebody’s feelings again.